Hi. 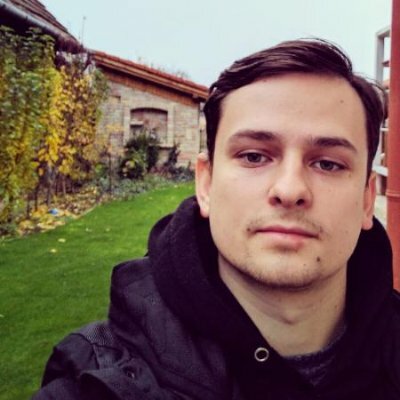 I'm Miro, a 24 years Frontend Developer at Operam. I enjoy building web & mobile applications people love to use.